ZZ TOP IS BACK !!!!!!!!!! 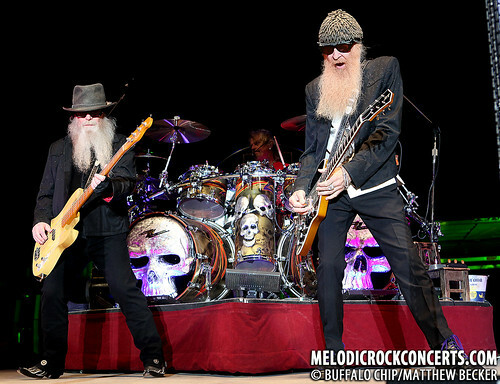 Come and see ZZ Top live on wall street arena tusday 1.4.2011. After a long and good career, They want to give on top and the last consert will be very huge. They is starting with the amazing song Tush and they stopp whit the best hit ever LA Grange. The ticket cost 1300 norwigian krone and it`s legael to have beer on the consert. The consert will tak someplase around 7-12 houers, so we recammend to take withyou a tent or someting you can sit in if is strating to rain. This will be the best consert ever for ZZ Top and because it`s the last big consert they are sign autographe for just 200 fans. Come and see them!! We hope so many will come! !